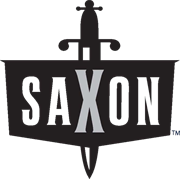 The Saxon Lawn Aerator aerates your lawn to allow deeper water penetration to improve lawn growth. It also helps to loosens the soil to reduce compaction in high traffic areas of your lawn. 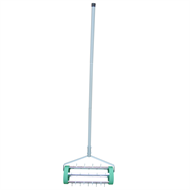 This aerator features a long handle that compacts for easy storage and with a 44cm head and 27 durable steel spikes. 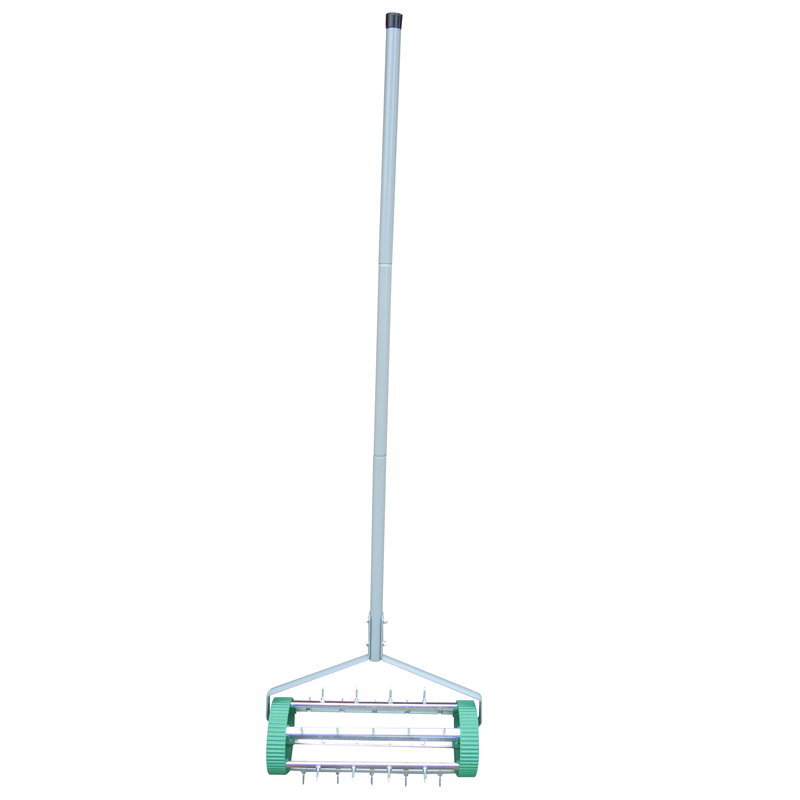 This configuration allows you to aerate up to a depth of 2.5cm.